So you have reached a plateau in your English learning and general classes are not challenging you enough... Then maybe one of the Cambridge English examinations is for you. There are a few to choose from: CAE, FCE and PET. GCI run all of these quite regularly. It will definitely improve your knowledge and use of English and will make communication easier and will generally increase your overall confidence in English. We run different versions of the Cambridge Exam Preparation courses at different levels of intensity. This means that you will be able to select the speed that you wish to learn at. Depending on your circumstances, you could do 4, 6, 9 or 12 week course. Please remember that doing a 4 week course is very intensive and is more suited to people who need to refresh not learn the grammar and vocabulary from scratch and also the workload is immense. Expect to eat, sleep and think only about the Cambridge English Examinations for the 4 weeks. A 6 week course is less intense but again is more suited to people who are at a comfortable level and a 12 week course is for people who want a slower pace of learning, taking their time to learn at their own pace and having the teacher go through everything in minute detail and still have time to enjoy their life in Galway and explore Ireland. Our blog Which Exam Preparation Course do I choose will give a more detailed insight of the various length of courses available. But be aware whatever course you do you will have to work very hard and while teachers do everything they can to keep to you motivated and focused please remember that there will be times when you want to give up or think that you won’t pass. This is totally natural, talk to your teacher and they will help you to overcome the difficulty. The Preliminary English Test (PET) is directed at the 12 to 18 year-old demographic who are still in school or studying before college. The Reading and Writing is a test of how you understand the main points in language from signs, newspapers, magazines. It shows that you will be able to identify and use grammar from these. In the Listening, you are tested on recorded spoken material and how you can discuss topics about everyday life. In the Speaking, you will be tested on how good your spoken level of English is by asking and answering questions and talking on various topics. You will be in a conversation with two other candidates and two examiners. For more information on the format of the exam, click here. If you're interested in enrolling in an exam preparation course for PET in Galway follow this link! We are also a certified testing center for the Cambridge English Examinations, so you can take your test here at the school! There are a few different Cambridge English Examinations to get your head around. The most common of which would have to be the First Cambridge Examinations or FCE. The FCE, like all Cambridge English qualifications is an globally recognised qualification. The FCE grants its holder greater employment prospects in English-speaking counties and further afield. This is the most popular of all the Cambridge English Examinations and accepted as a standardised level of English accepted by businesses and educational institutions worldwide. The hardest thing about the new revised FCE is timing for Paper 1. You have to be ruthless in your time keeping so during whatever course you decide to take, you need to constantly time yourself when doing exam practice. Be aware of where you gain time and spots that you are prone to losing it. For more details on the format of the exam, go to the Cambridge Website. Next, the Cambridge Advanced Examinations (CAE) are a little bit more tricky to conquer. 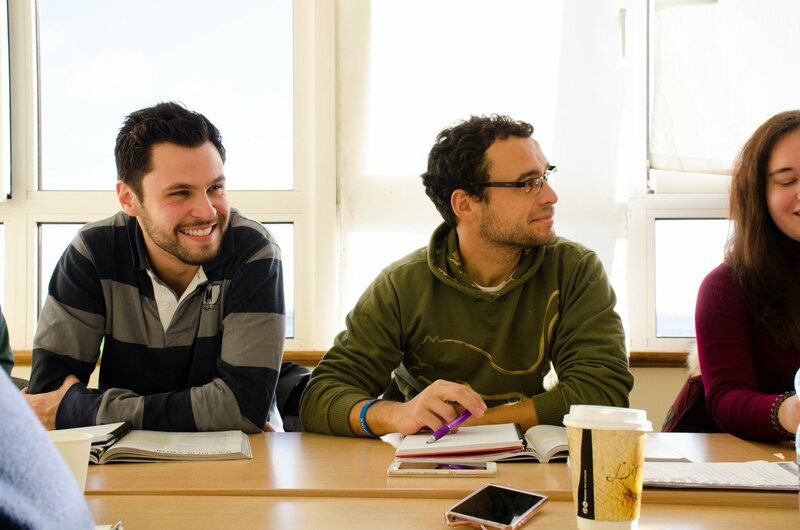 The CAE is for students who are looking to pursue a higher level of English language. They might need the CAE because they’re looking to live long-term in an English-speaking country. 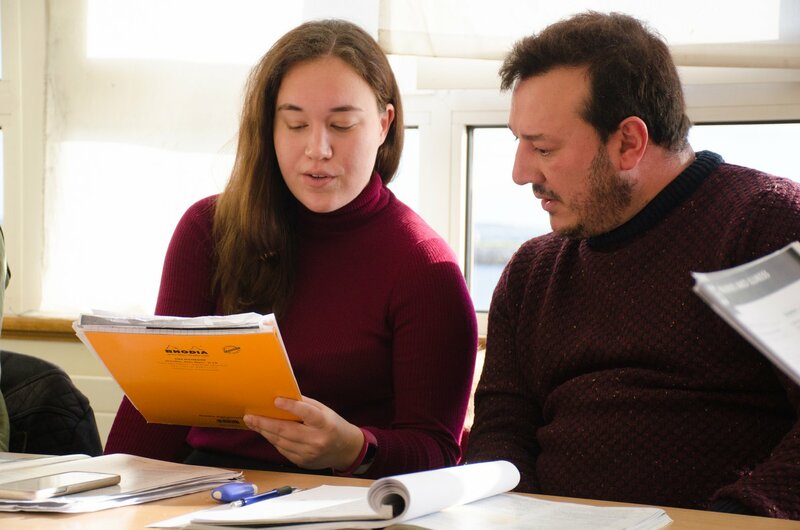 In the Cambridge Advanced Certificate (CAE) Reading and use of English paper, you will demonstrate how you can confidently deal with different types of text. You will be able to understand fiction, newspapers and magazines. It will test your English grammar and vocabulary through various types of grammar and vocabulary. The Writing exam will involve some longer form writing such as essays, letters, emails, reports and reviews. The Listening paper will involve you listening to spoken materials and answering questions on the topics. In the Speaking exam, you will have a conversation with another candidate and test your ability to communicate effectively in face-to-face situations. Here are some pointers on how you can do well in whatever Cambridge English Exam you wish to do! Remember to read all of the materials you get and listen to your teacher. Take your time and you'll do fine. Speaking is a big part of all the Cambridge English examinations. You can achieve quite high marks and teachers will drill and guide you through the necessary things that you are expected to do. Apart from Part 2 all of it is supposed to be a conversation. This is something that you can practice a lot but there always will be a few questions that come up that you’re not expecting. Take your time and the most important thing to do is relax! Finally, we come to listening. If you find listening difficult be prepared to do a lot of listening outside of class. Podcasts, Ted Talks, T.V. shows and films are all excellent to improve your listening. You will find your listening improving drastically if you are living in an English-speaking country, without you even noticing! Cambridge English examinations can be tough and you might find them a little stressful. We have compiled a short list of what to know before the exam. Be confident. You have prepared for this and you know that it's possible. All the language is there in your head. We believe in you! Make sure you have your I.D and pencils ,pens, rubber and topper with you. Prepare all your materials a few days in advance and don't under any circumstances leave it until the last minute! Get plenty of exercise in while on study breaks. Whether that's going to the gym, a run or even a walk. It allows oxygen to get to your brain and keeps your mind stimulated. Practice mindfulness as well to keep yourself stress-free and focused. There are plenty of apps out there to help you keep calm. How to Ace the Cambridge English Exam Tip #7: Don't Be Late! Arrive in plenty of time. This is very important. If you are rushing, then you won't be able to relax as easily. Read the questions carefully. A lot of the time in exam situations, people tend to get the exam question wrong and miss out on getting good marks for that question as a result. Don’t get discouraged in the exam. If you are feeling like you're beginning to run out of time, or don't know how to answer something, you need to move onto the next question and come back to the bit that you were stuck on. How to Ace the Cambridge English Exam Tip #10: Watch the Clock! Watch the clock. Timing is a huge part of these examinations and you will run out of time if you're not careful. Don't miss out on earning good marks from not being conscious of the clock. How to Ace the Cambridge English Exam Tip #11: Try and Keep up! In the listening try to keep up with it and don’t get stuck on a question. It can happen that it takes you a little more time to answer a question in the listening exam and you fall behind the tape. It's important to not let yourself lose track of what is being said in the tape. Answer all the questions, even if it is a guess! You might end up earning marks for it by chance! Relax the night before, close the books and get a good sleep. Having an all-night study session won't do you any favors. How to Ace the Cambridge English Exam Tip #14: Congratulate Yourself. When it’s all over, you can relax and enjoy yourself after a job well done. If you would like to know more about the Cambridge Exams that Galway Cultural Institute has on offer, please contact the school directly at info@gci.ie or +353 91 863 100 or browse our courses for more information.